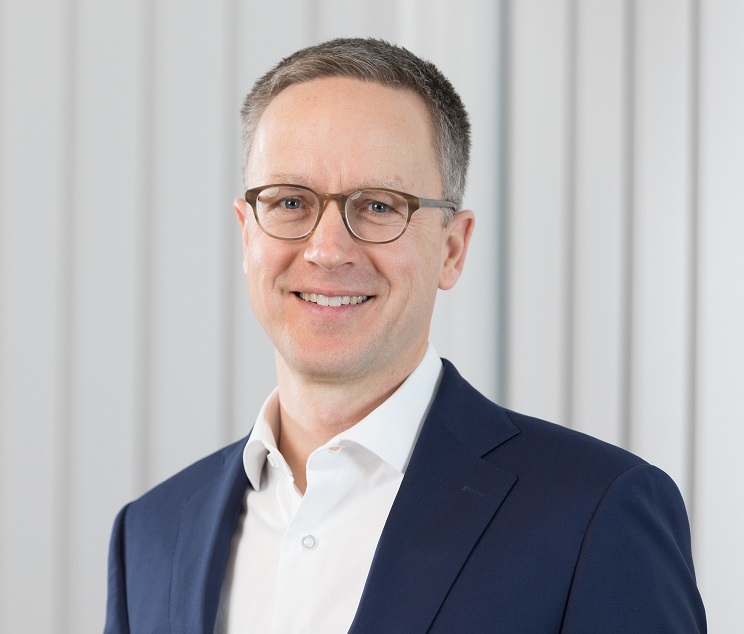 Buhler announces that Andreas Herzog, 61, who has held the CFO position for 17 years, will retire effective September 1, 2019. His successor is Mark Macus, 47, who was employed at Bühler for five years and who currently serves as CFO of the Vitra Group. In the future, Herzog plans to devote his time and energy to various board mandates and to supporting Bühler in its efforts to develop new business models and its commitment to start-ups. “We thank Andy cordially for his untiring and passionate commitment, to which Bühler owes much of its success,” said chairman of the board, Calvin Grieder. Married and a father of three, Macus holds a PhD degree (Dr. oec HSG) from the University of St. Gallen and is a certified auditor. Following his education at the University of St. Gallen and the Wharton School, he worked for six years at KPMG, was employed for three years in corporate controlling of the Holcim Group, and headed the corporate controlling unit of Bühler for five years. He has been the CFO of the Vitra Group in Birsfelden, Switzerland, since April 2018.